Every year, millions of innocent avocados are subjected to the worst kind of abuse. Sitting quietly on the supermarket shelf, they are prodded, squeezed and harassed by consumers looking for a ‘perfectly’ ripe avo. This man-handling causes untold physical damage to the beloved fruit, with flesh bruising more likely as the fruit ripens. One survey revealed that 97% of Australian grocery consumers admit to subjecting avocados to the squeeze test, with some squeezers testing three times as many avos than they eventually buy. Often consumers report disappointment with the quality of bought avocados, carelessly discarding these unwanted and unloved pieces of fruit into the bin. 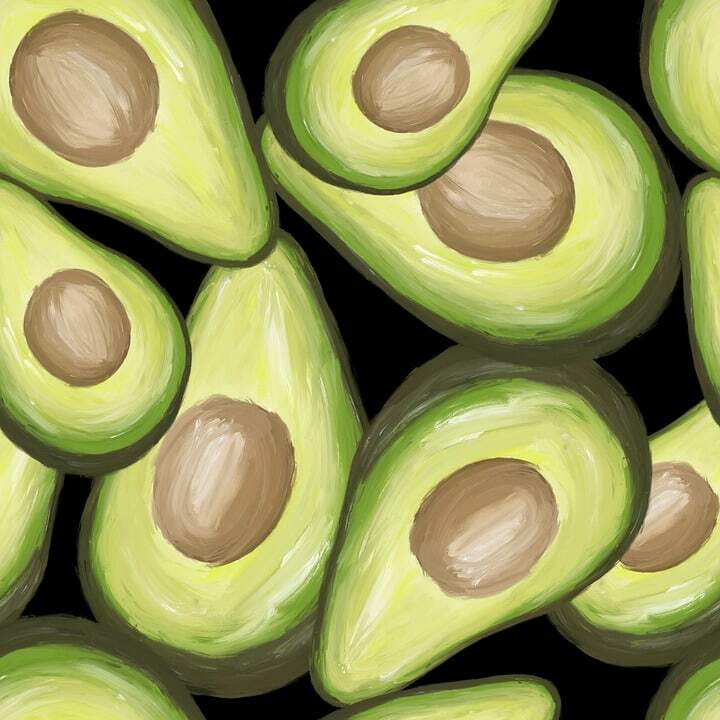 In order to try and resolve the crisis, Hort Innovation has invested a significant amount of money into finding alternative ways for consumers to determine avocado suitability, without the need to squeeze. The project aims to develop more humane avocado handling methods throughout the value chain – from harvest and retail handling, all the way to the end user. “Past research that has been conducted through Hort Innovation has identified various ways to ensure the careful handling of the fruit during the picking, packing and freight stages to ensure consumers are receiving the best quality avocados possible. This new work looks beyond that at what studies have shown to be the most dangerous time for the fruit: when it is exposed to consumers,” said John Lloyd, chief executive of Hort Innovation. Other strategies to limit the abuse of avocados include education, in-shop signage, technology and packing methods. “It has been found that shoppers typically apply compression forces ranging from 3 to 30 Newtons (N) to firm-ripe avocado fruit when assessing ripeness. For context, a ‘slight’ thumb compression of 10 N applied to a firm-ripe fruit causes bruising to appear within 48 hours at 20°C,” said Professor Daryl Joyce, a lead researcher with Queensland Department of Agriculture and Fisheries (QDAF). According to Professor Joyce, research suggested that most consumers are unaware of the damage caused by the manhandling of this iconic fruit. The placement of posters showing tips on fruit selection and storage was revealed to be one of the most effective strategies in reducing the incidence of retail-based abuse, while arranging displays by ripeness further limits the senseless assault of Australian avocados. According to Avocados Australia chief John Tyas, those who insist on physically testing an avo for ripeness should gently press the stem end of the fruit only. Activist groups say while this is a step in the right direction, more work is needed to improve the welfare standards of avocados. Image from Max Pixel under a CC0 1.0 license.